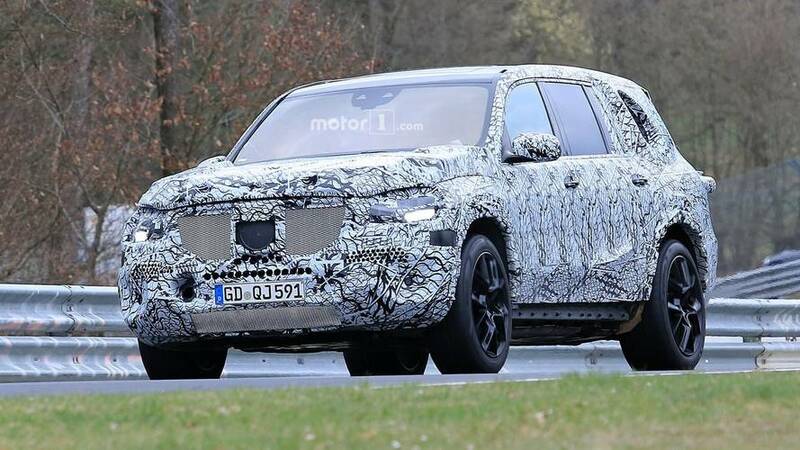 This isn’t the first time our spy photographers have captured the new GLS on the move; as recently as March the large SUV has been spotted, in both standard and AMG guises. But the most recent set of spy photos is a bit more telling than the last. 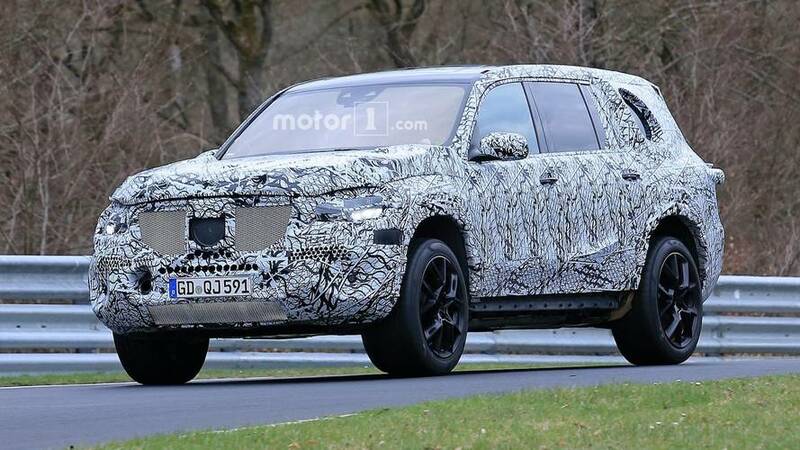 Though the prototype remains well covered up, there are some new cues that hint at the upcoming SUV’s production body. Up front, most of the fascia remains a mystery. Behind the temporary grille, a new Panamericana design is likely to make itself known on the AMG model. It’s the same styling you’ll find on other AMG models throughout the range, particularly cars like the GT 4-Door Coupe. 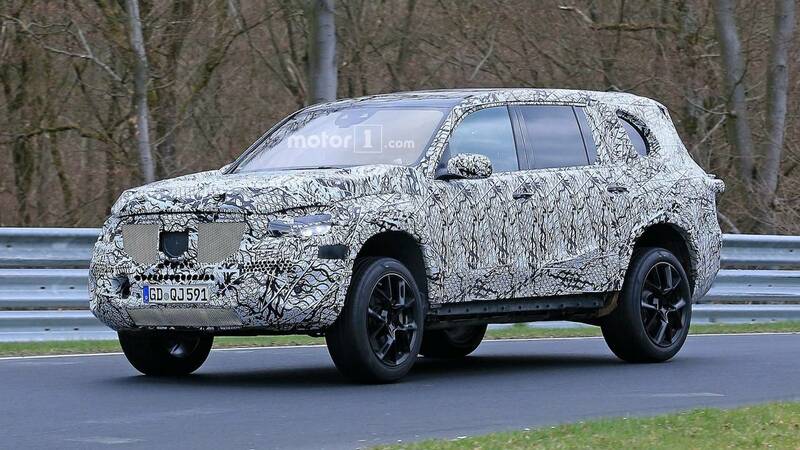 The larger bumper and lower grille also hint that this could be the hotted-up GLS AMG – as do the strange-looking wheels. 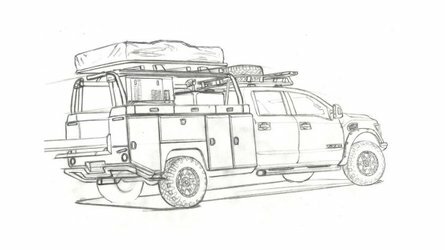 Out back is much of the same story; camouflage covers up most of the rear bumper, taillights, and even portions of the rear window. The only obvious cues we can point out are the dual exhaust tips, which will likely be reworked before production, anyways. 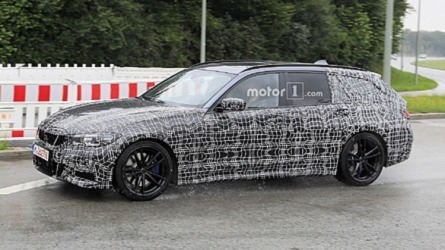 If this is indeed an AMG version of the upcoming GLS, we expect it to come powered by a 4.0-liter biturbo V8. 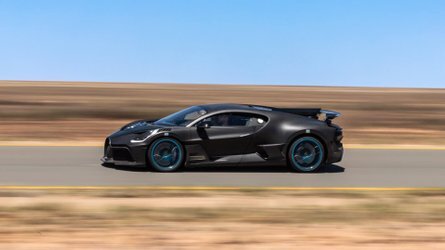 It’s the same engine that currently lives underhood of many AMG products, and in its most powerful application on the AMG GT 4-Door Coupe, it produces a hefty 630 horsepower (469 kilowatts). 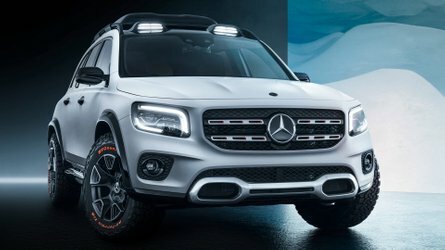 We don’t expect that much power on the new GLS, but considering the current model produces 577 hp (430 kW), the new version is likely to exceed 600 (447 kW). 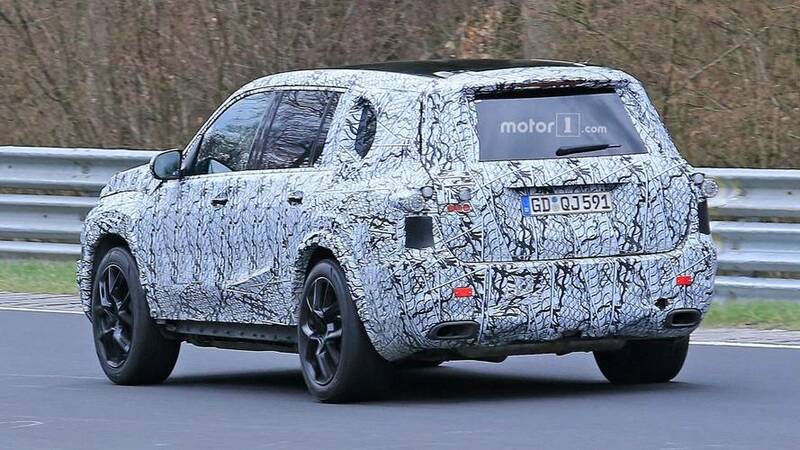 Not only will the new AMG GLS be more powerful, but it should be more agile, too. 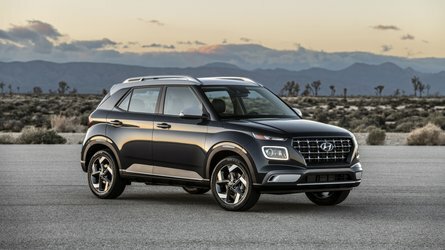 The SUV will switch to a different platform, which should give it a significant weight loss, as well as add some extra room in the cabin. 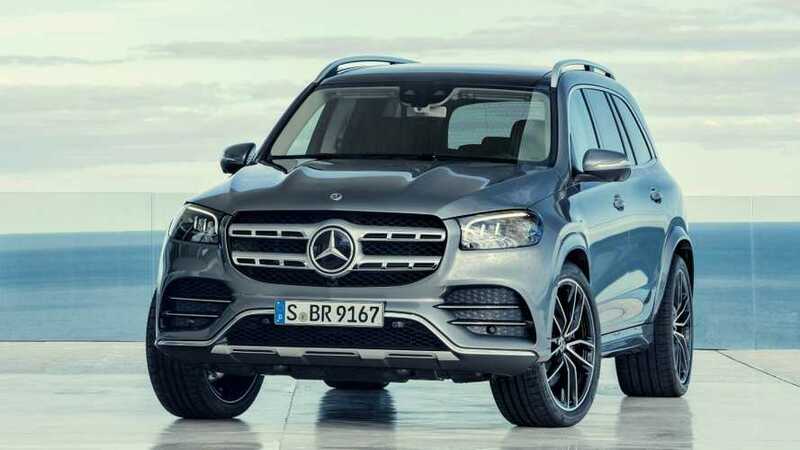 The new GLS will make its debut either later in the year, or early 2019, before the hot AMG 63 model goes on sale in 2020.